A group of Arab anti-terrorism experts started its 25th meeting on Wednesday at the Arab League (AL) premises under the chairmanship of Head of the group Brigadier General Amgad el Hossami. 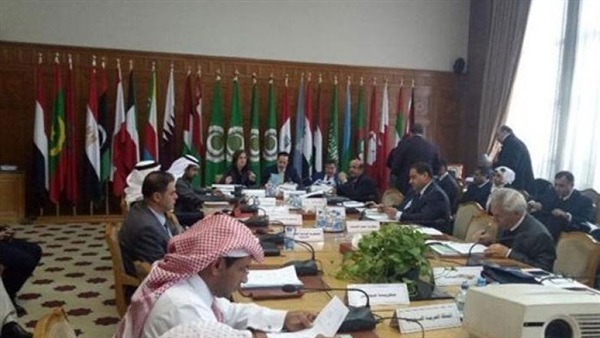 The two-day meeting is attended by head of the anti-terrorism department at the Arab League along with representatives of Arab ministries of justice and interior affairs. The conferees are to discuss a report prepared by the legal affairs sector of the Arab League about recommendations of the group during its previous meeting. They will also probe means of combating terrorism, the phenomenon of foreign terrorist fighters (FTF) and ways to counter electronic terrorism as (FTF) phenomenon has become a growing threat to many countries. The meeting is also scheduled to address terrorism financing resources and the need for cooperating with the UN organizations in this regard.